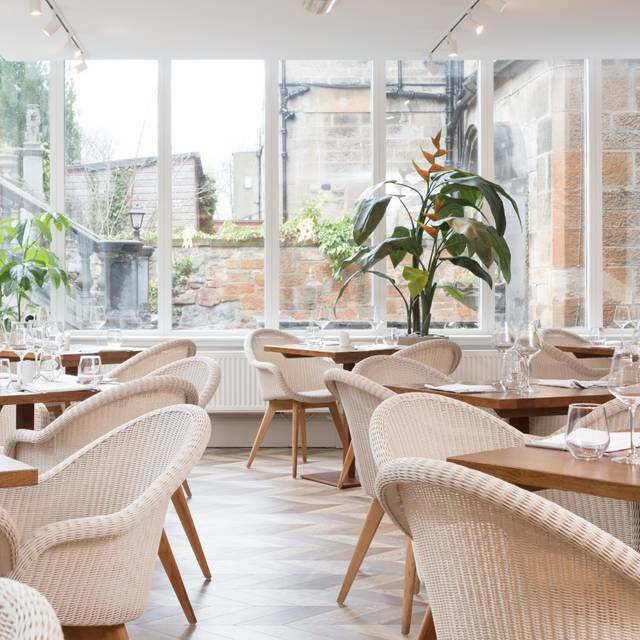 Part of the Crowne Plaza Edinburgh, The Terrace Restaurant is on Royal Terrace – one of Edinburgh’s finest Georgian streets. The restaurant is located on the ground floor and opens out onto the hotel’s beautiful, private, terraced gardens. 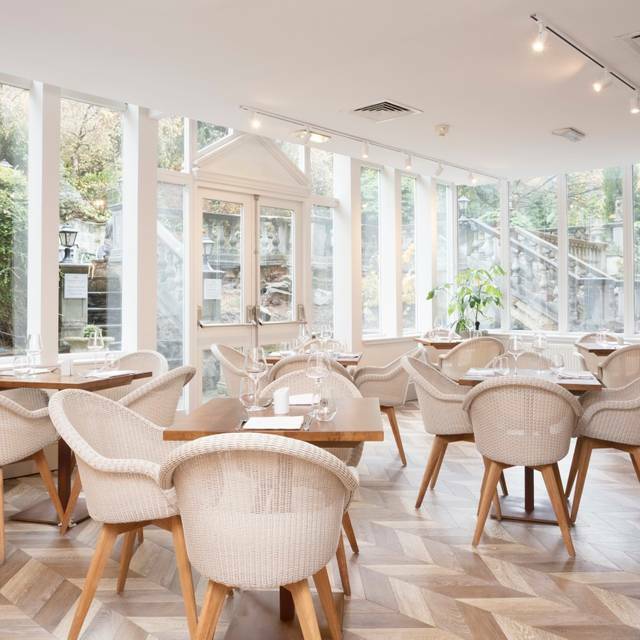 Inside the restaurant, the decor is smart and contemporary, with a light and airy conservatory feel. At present, Terrace Restaurant at Crowne Plaza Edinburgh - Royal Terrace has no reviews. Please add a review after your dining experience to help others make a decision about where to eat.